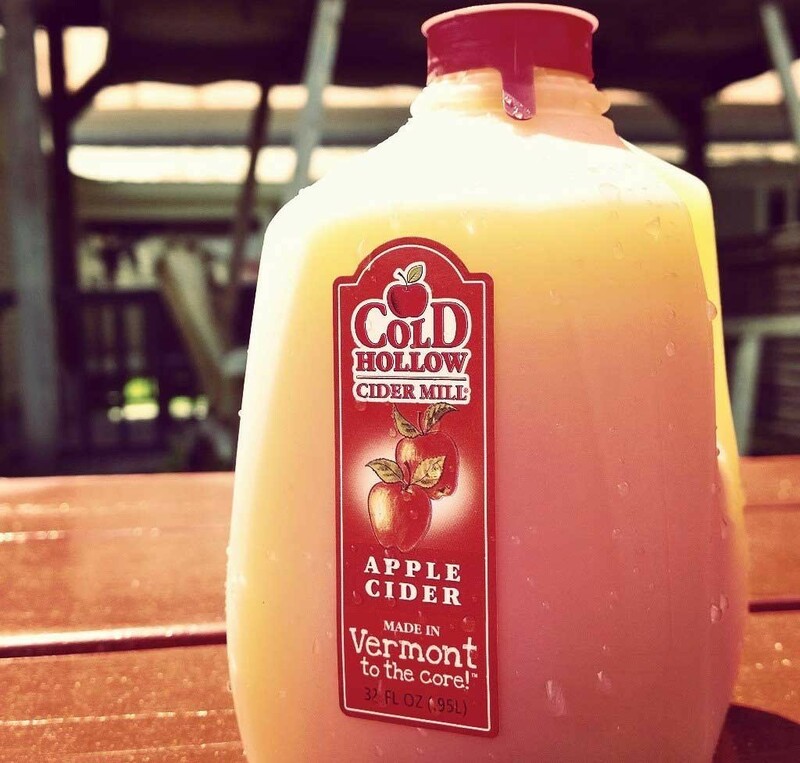 Cold Hollow Cider Mill — This Waterbury institution is a must-visit on Route 100. It earned a Daysie for best cider doughnut, too! Stop to sample fudge, dine at the Apple Core Luncheonette and watch the action on the 1920s-era press.